Over the past few years, Geenen & Kolean has had several interns during tax season. We thought it would be fun to catch up with a couple former interns to see where they are now. 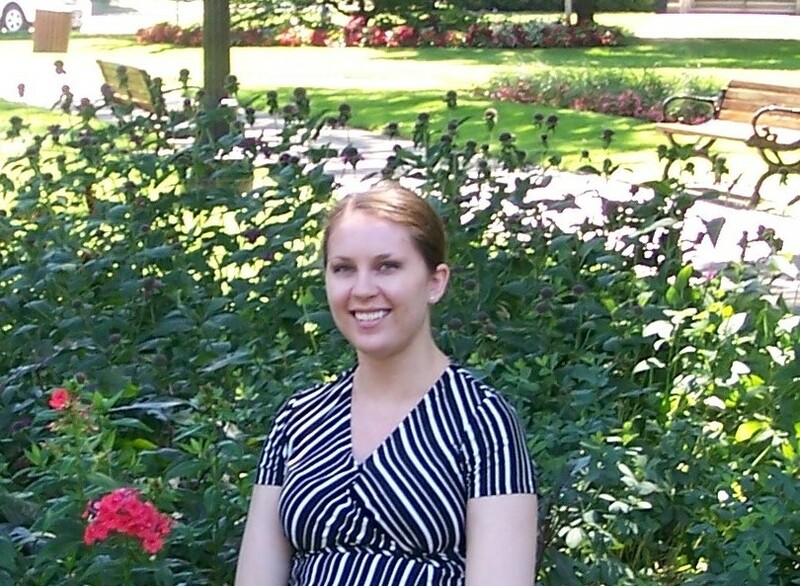 Jenni Laarman was our Tax Intern from January 2013 to April 2013. She worked at Geenen & Kolean as a Staff Accountant from April 2013 to June 2014. A: I am a Financial Analyst at Haworth. A: I felt I received a wide variety of challenges which gave me a variety of experience for my career. A: Tax season is rough and there is no getting around that in public accounting; however, when you are surrounded with a great working environment even the most stressful season does not seem so bad. I enjoyed the close-knit culture I feel you do not always get at large companies. Q: What was your fondest memory of working at GK? A: The people! It was truly a great group of people to learn from and build friendships with.